Skin is weird, isn’t it? It’s really the spoiled child of the body — you can treat it with the utmost of kindness and care, and it will still rebel against you for no apparent reason. And there are such multitudes of ways in which it can misbehave! Dryness, flakiness, redness, dullness, massive breakouts… all bumps (bad choice of words?) in the long and winding road to perfect skin. When battling a skin issue, though, it’s really all about your weapons of choice. It all starts with the correct products in your arsenal, to help you solve your skin care problems. Here is a conclusive list of skin complaints, with recommendations for quick ‘n’ effective solutions. This is one of those products that truly delivers instant results. It’s a thick, creamy substance (sorry, but it is) which you apply a thin layer of and leave in for around 20 minutes. It has 25 percent AHA and 2 percent BHA, which basically means it exfoliates the top layer of the skin while also delving into clogged pores and cleaning them out. Once you rinse, your skin feels baby soft, your texture is reduced, your skin tone is more even, and your pores look less clogged. While it doesn’t do too much of a number on bigger, more painful zits, it’ll sort out any minor imperfections and give you a maximum glow. If you’re on a budget, the Ordinary AHA 30% + BHA 2% Peeling Solution ($7.20) is similar in concept, but the jury is out on whether the results are in the same league. These products are pretty similar. They’re easier to apply, and less drying to the blemish area — you know, the stuff that gets really dry and flakey and it makes everything look worse. The Drying Mask works as a great overall treatment for when things start to get bumpy or painful. You can whack it over the whole face or just the danger zone. It’s sulfur-based, meaning it does a number on spots, but it’s also packed with calamine to soothe and avoid over drying. And it’s gentle enough to use a few times a week until everything gets back under control. And I know I’m probably alone in this opinion, but I love the smell of this above any other — kind of like musty basements and wet concrete. 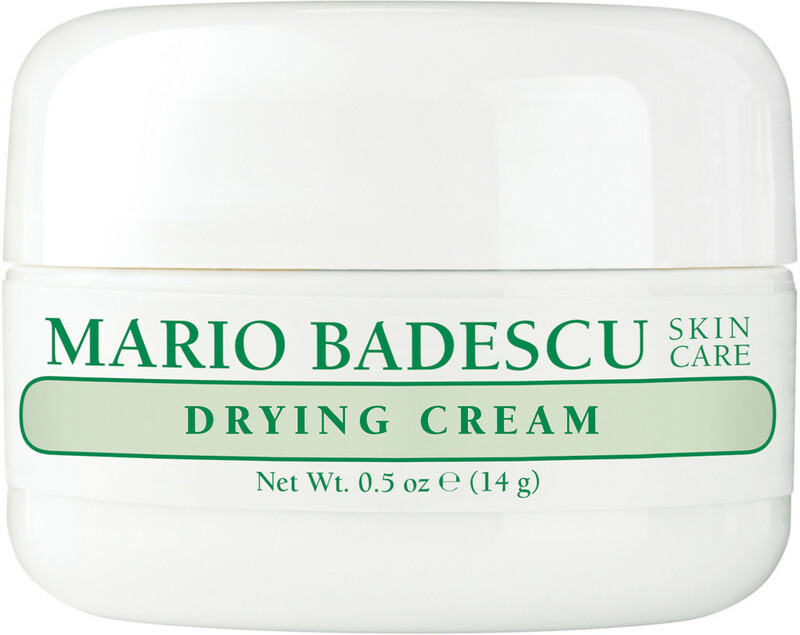 The Drying Cream has a slightly beigey-gray tint, meaning it instantly (albeit superficially) reduces redness. It’s great to put under your makeup, too, so whatever lurks beneath is being soothed, calmed, and treated during the day. I also whack this on overnight, and I wake up with significantly reduced inflammation. While we all know SPF should be applied underneath makeup every day, not all of us live such meticulously planned out lives. 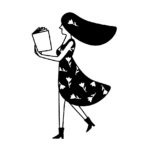 By which I mean, I can be dreadfully forgetful, or I think, “I’m just going round the corner and my foundation has SPF 15, so it’ll probably be fine.” I know, I know. 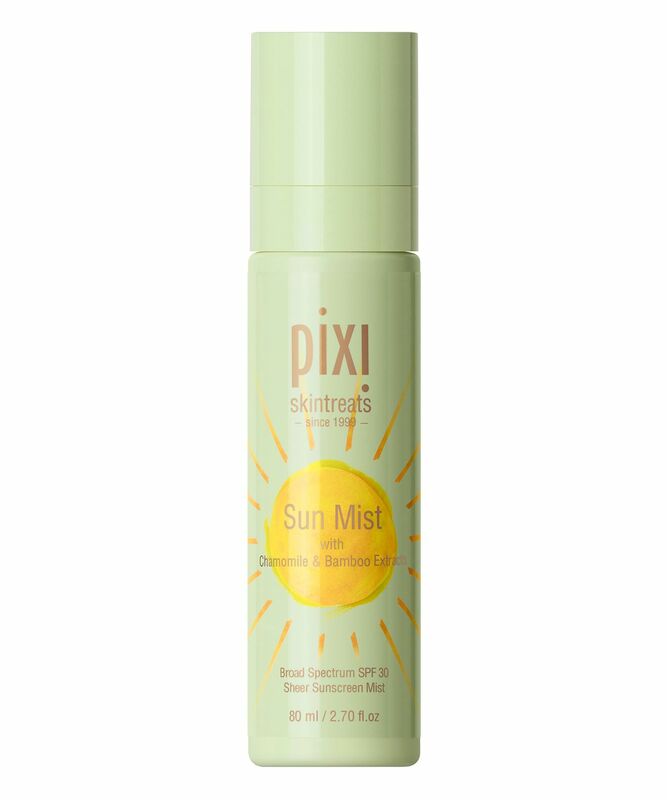 But for such instances, there’s a true godsend in the form of the Pixi Sun Mist. It has SPF 30, can be sprayed on over makeup without disrupting hours (minutes) of careful blending, and can be reapplied as needed. It also comes in a handy, handbag-sized bottle for taking with you to the park or the beer garden, with the added bonus that it doesn’t stink or sting. Simply put, it’s genius. This is truly a dream when it comes to that type of skin that has gone past dry, and into the “extremely red and irritated” territory. 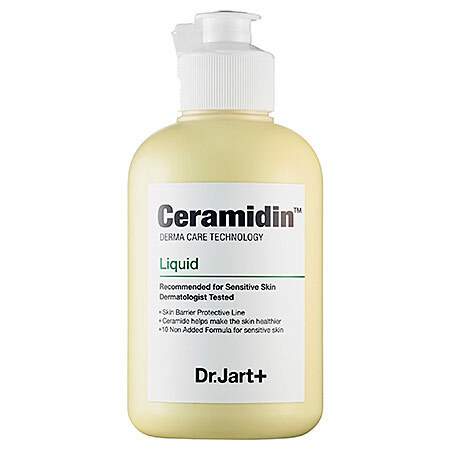 The liquid is basically a serum, but instead of coming in the usual 1 o.z. size, this is a whopping 5 o.z! I pour about a quarter-sized amount into my palm, rub it between both hands, then press it all over my face. It’s so soothing and immediately calming, and the scent is pure spa heaven. This is simply a beautiful product. Even if it didn’t have the sun-protecting benefits, I’d still enjoy using it, which says a lot for a purely SPF product. 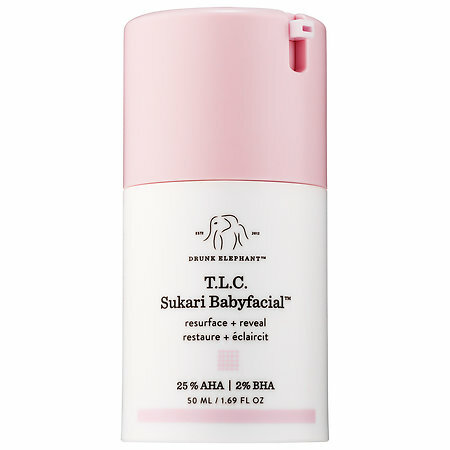 It basically feels like the softest, most silky (well-named) pore-filling-yet-somehow-hydrating primer. And it smells like total heaven. This is one of those products I can’t really tell you too much about, because the bottle contains literally no English. 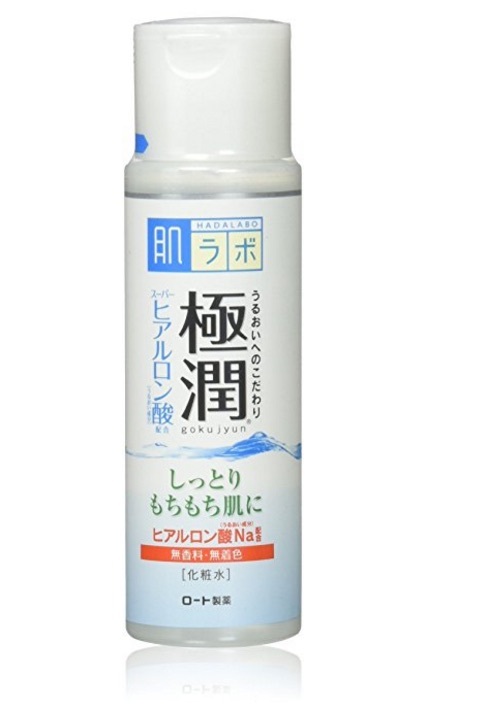 But from what I can gather via the internet, which led me to this product in the first place, it’s basically a thin, liquid lotion containing five different types of hyaluronic acid. That means that it helps your skin retain a lot of water. Which is, as we all know, the essence of beauty. I apply a few drops with my hands, so this cheap ‘n’ cheerful massive bottle may as well last me my whole life. It’s tiny and it’s pricey, but dear God is it worth it. If you are sensitive in any way, or prone to over exfoliation or picking, this is your knight in shining armour. 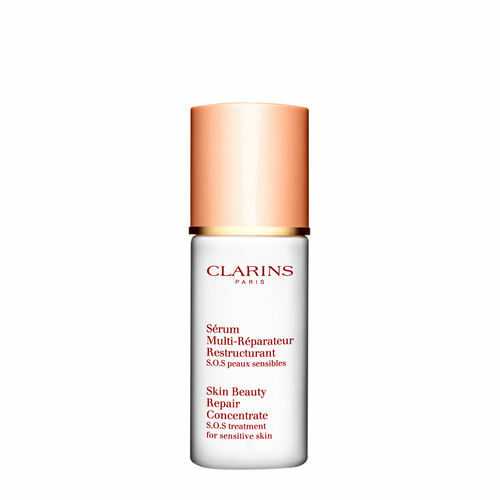 It’s a thin, lightweight oil which feels like a comforting blanket over a multitude of skin issues. It can be used as a spot treatment or patted all over your face if you’re feeling particularly red or sore. You only need a drop, so the deceptively small bottle really lasts.